Scrolling through social media, we've become obsessed with the monochromatic outfit trends of 2017. Monochromatic fashion is basically wearing all one color. 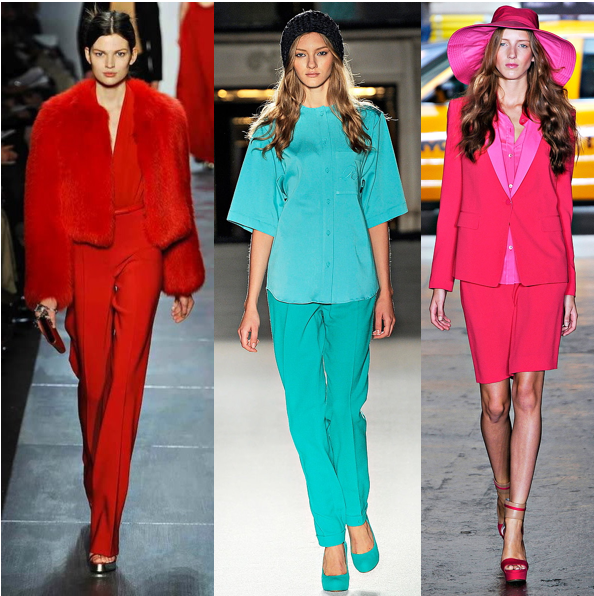 We've seen people on and off the runway brighten up lives with their bright monochromatic fits. It's fascinating because some wear the same shade of one color or some wear different shades of a color. Both looks are so cool. Is monochromatic your style? Below you can find some cool monochromatic outfit ideas for this Spring/Summer 2017.